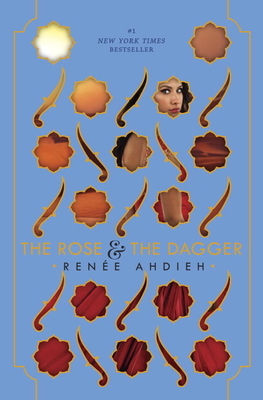 Sabaa Tahir and Renée Ahdieh [broadcast 2016-09-05] — San Francisco author Sabaa Tahir (in studio) and North Carolina author Renée Ahdieh (via phone) discuss their latest young adult fantasy novels, A Torch Against the Night and The Rose and the Dagger, ahead of their joint appearance at Raleigh’s Quail Ridge Books on Tuesday, September 6. For some background on Tahir and Ahdieh and their books, see my article in this week’s Indy Week. In studio at WCOM: co-host Mur Lafferty (left) and guest author Sabaa Tahir (right). 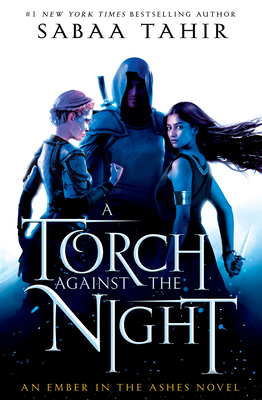 This entry was posted in Focus on Speculative Fiction and tagged Mur Lafferty, podcast, renee ahdieh, sabaa tahir, samuel Montgomery-Blinn, sfpodcast. Bookmark the permalink.